My goodness! This book is amazing! Charleigh has really outdone herself with this beautiful story of Dare and Lo! 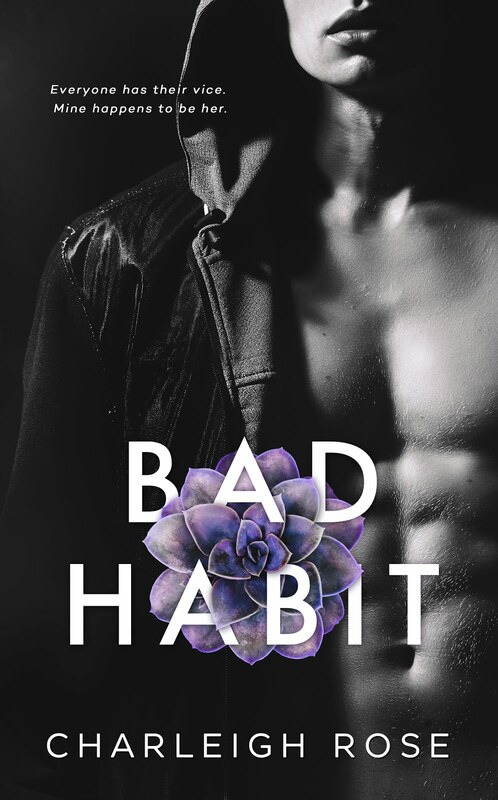 I absolutely loved Bad Habit, so I couldn’t wait until this book was released. This book is captivating, intriguing, and has twists like you wouldn’t believe! Dare is such a beautiful broken man. His character is broody, and so incredibly introverted. He hates being around anyone, (sometimes I can relate to that!). 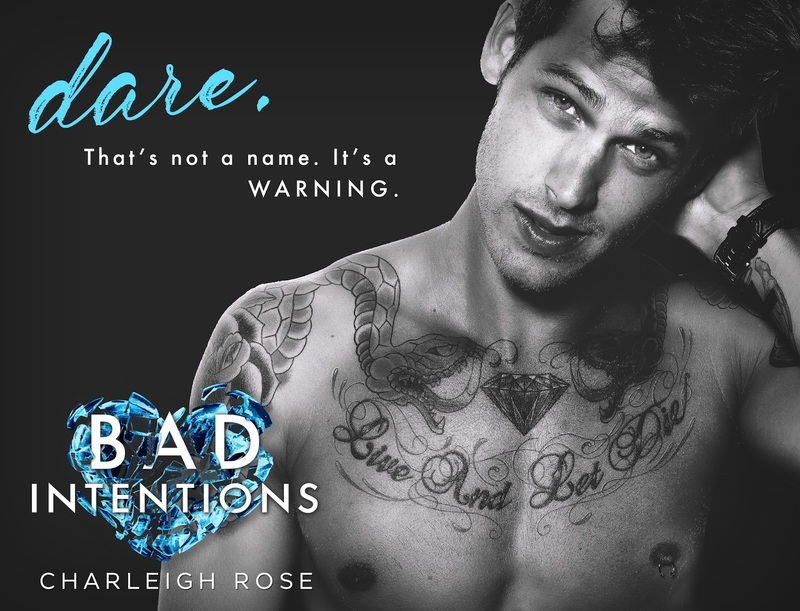 He is definitely swoon worthy with all his selflessness and tattoos! Lo is great! She has a gorgeous personality and really cares for people. The way she looks out for her brother is just amazing. She is also so selfless. Both these characters have such sad back history. They have been through so much in such a short amount of time, I really felt for them. Their chemistry together is so hot! It’s through the roof! They definitely heated my kindle quite a few times. These two made such a beautiful and heartfelt story. The story line for this novel was very captivating. I didn’t want to put it down at all. 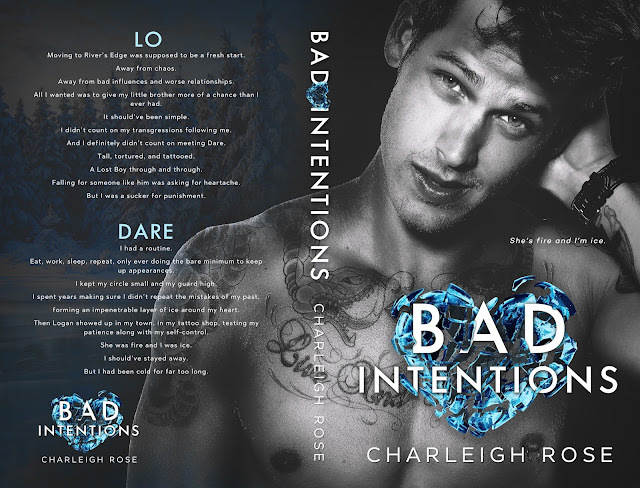 Charleigh’s writing in this book is so passionate. Every emotion is palpable, you can feel them down to your bones. I wanted to jump in the book a few times and help Dare out in some situations! I wanted to help Lo out too. I was so happy to see the secondary characters in this one. I loved catching up with Asher, Briar, Cam and Mollie. I love seeing them happy down the track. It makes me want to go back and read both Bad Habit and Yard Sale again! I really love Adrian, he is so funny. I really can’t wait to get inside his head. This story will give you ALL the feels. It’s beautiful! I laughed, I cried, I got mad, and I felt happy, so it’s safe to say you will definitely get all the feels from this one. 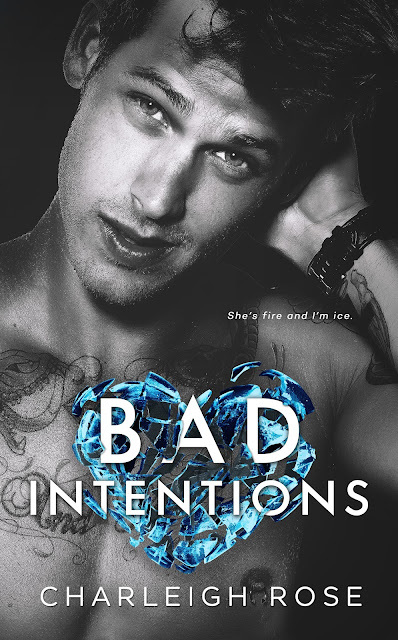 Even though Bad Intentions has just been released, I can not wait to read the next book in the Bad Love series! I received and early copy of this book. Opinions expressed are my own.